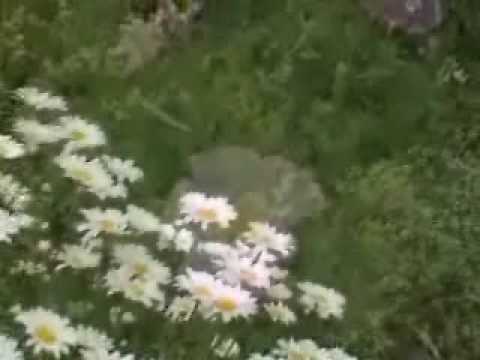 Mooji – Is Reincarnation An Obstacle to Realization? Mooji’s entire message in a nut shell is that the only concept that separates us from our true “Self” is believing in this “idea about ourselves”. There is NO separate one. 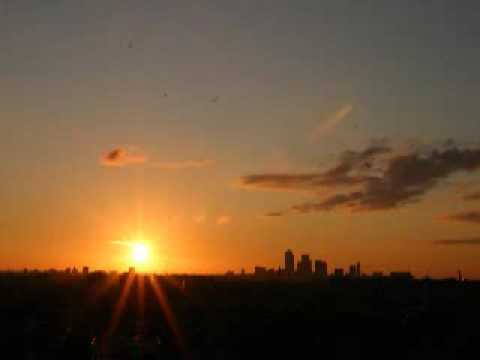 Once accepted that there is no separate one, WHO/WHAT is it that is to reincarnate? I am one who does want this to be my last incarnation. I have resented being here since the body was a child’s body. 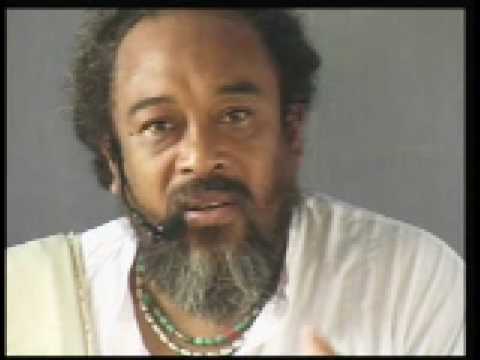 The material form is a good hindrance and brought me to Mooji! Enough of this mundane life of cycles of opposites. i choose to get released from all this Mooji thank you for showing a way. Mooji, Nothing gives me more pleasure than to see you smile. You are so human in those moments and I know you more, in what makes you happy, than in any other thing I grasp with my mind, even when I know what you are saying to us is true. The truth in what you are saying confirms my own experiences but when I see you smiling and you light up with what is making you happy, I then truly feel more alive in that moment of your happiness than in any other moment. There is something so profoundly true in what I am speaking of, to you directly. This encounter with life is what I seek. May my heart not be blind to the many gracious forms of love that are expressing themselves all around me even now in our still very troubled world. May that I could be a beacon of this joy and love. Thank you Mooji for sharing your light with us. All the time I doubted all the talking of reincarnation and rebirth and all this stuff. You break it down to the simple question: WHO wants (or does not want) to reincarnate? And I´d like to add: who is so proud of his own personality, that he tries to make/think his ego immortal? The self is empty and quiet and free of all these concepts of birth and death and incarnation. This light of awareness is shining thru all of your words. Thank you. For me, revealing my past incarnations in deep meditation was a huge relief of fears and shift in seeking for real being. After this I was feeling ready to let everything go and open to the pure awareness. And it is A REAL THING! Thank you, Mooji for very useful advice, especially how to distinguish between ego and self. Om…Thank You with my Love…Pranam Beloved Mooji!!!…Om. I want your DARSHAN personally. I can not afford to come SAHAJA MONTE. 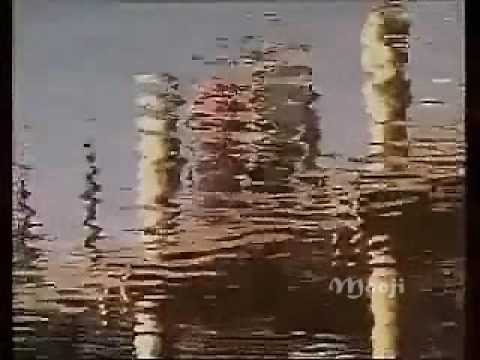 If there will be your visit to Lucknow, How I can know? Thank you, Michael for ALL the wonderfully helpful videos you post all the time. You give so much. I love you so much . Your smile brightens my existence. Your message is so clear and direct.. I am so grateful to have been at your Satsang in Rishikesh.. Thankyou Mooji. 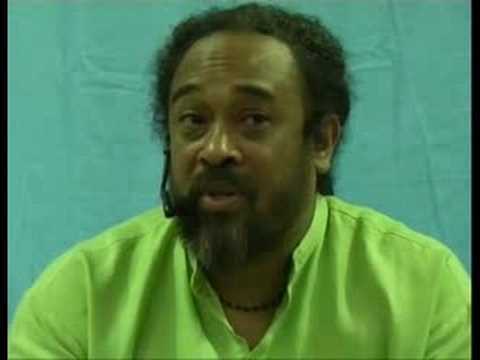 Mooji – What is the purpose of Satsang? 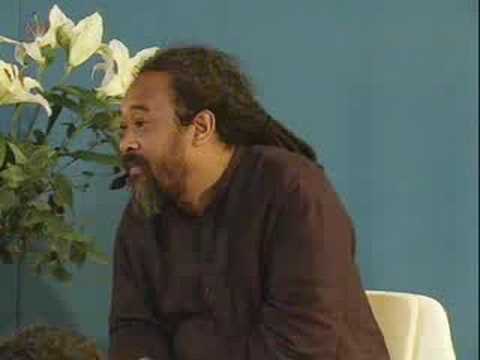 Mooji - Don't try to get rid of anything. 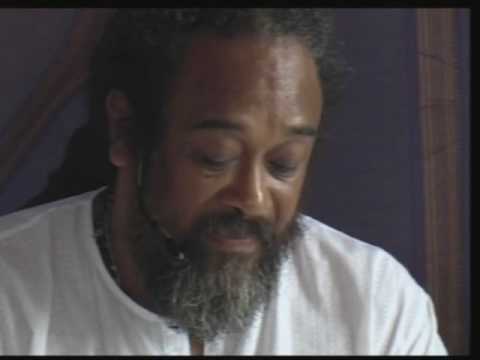 Mooji - What is the purpose of Satsang?